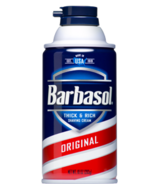 Barbasol is America's #1 men's shave cream brand. Barbasol softens even the toughest whiskers. 100% of the 10oz. 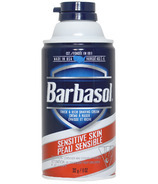 Barbasol Shaving Cream products are made in America. Barbasol does not test on animals.